Ah crud! That pattern has been on my wish list for a bit. I don't NEED another project but I WANT one. Hhmm. . . need to weigh this out. The fabric looks really nice and AG fabric always feels divine. 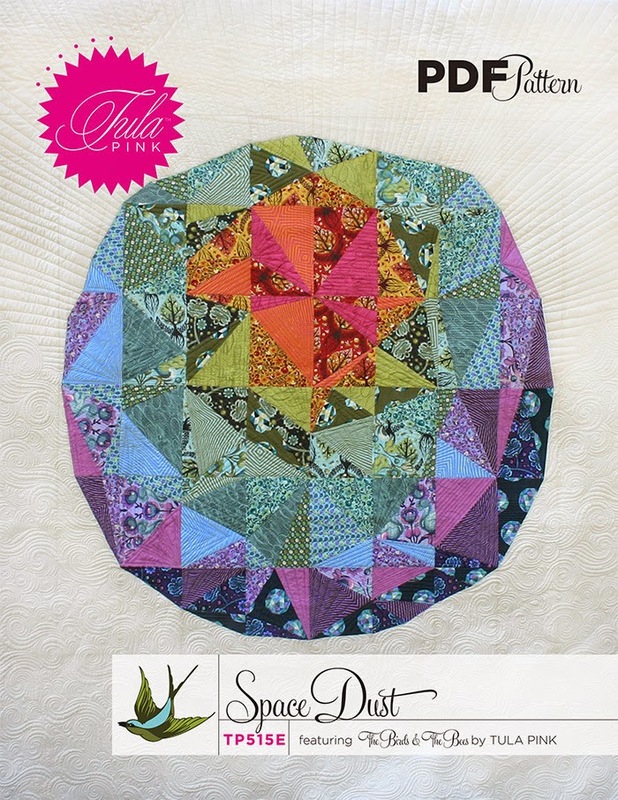 I'm seriously considering doing this....it would be my very first quilt along ever but it looks like so much fun. 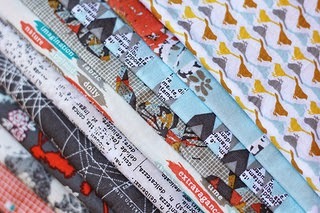 I would like to try this, but I have a FQ bundle I think would be wonderful. Has anyone tried it printed at, say 60%? If you've pieced ahead, is there a lot of overage in those 1/4 yard cuts? I'm in too!! Hi Sharon, that's 2 from Aus!! 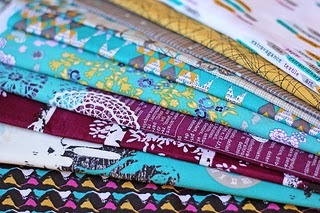 I've received my fabrics, pattern is printed, just need to brush up on my paper piecing! Cheers!! Can't wait!! Greetings from South Africa. I live on a farm about one hour outside of Cape Town in the beautiful Overberg. Quilting keeps me sane and I can't wait for my package to arrive. It will probably only be here in about a month. Can't wait - über excited. I would love to join this quilt along, is there still time? Can the pattern be purchased without having to download it to a computer?